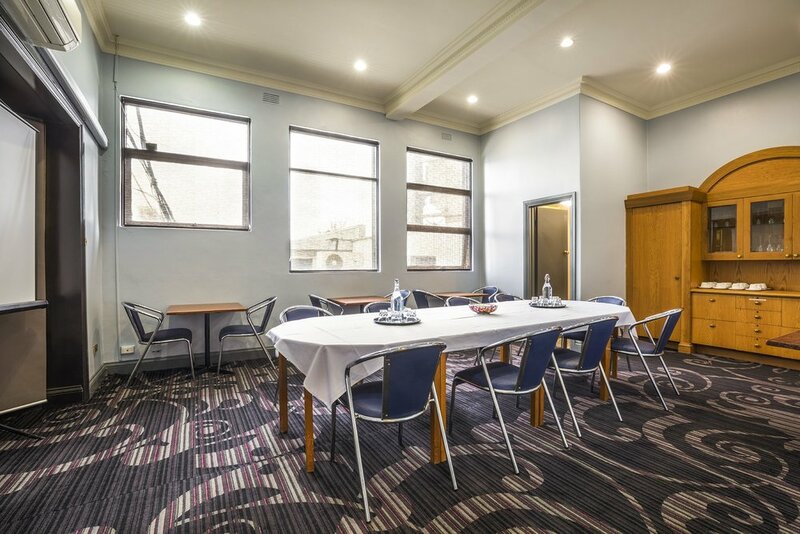 Situated on Matthews Avenue, just a stone's throw from the Westfield shopping centre, the Skyways Hotel offers an array of facilities and entertainment areas for everyone to enjoy. With an abundance of car parks and approx. 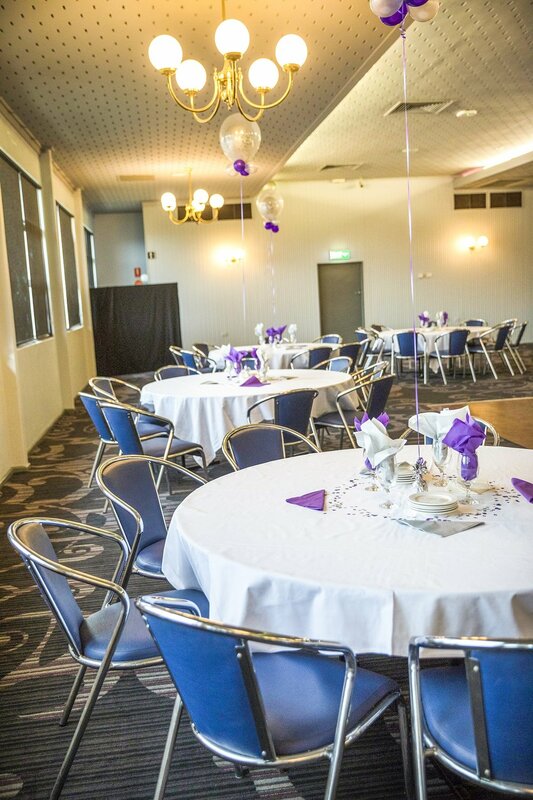 200 metres from the tram stop, Skyways Hotel is conveniently located to all facilities.